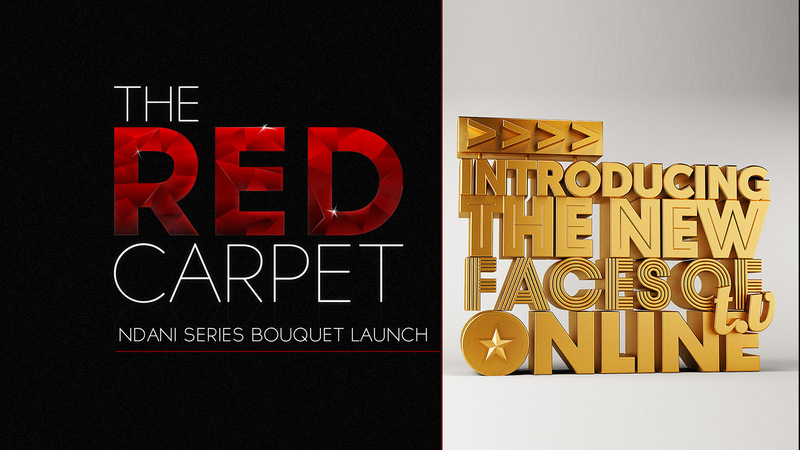 We recently launched our new shows introducing the new faces of online tv and it was awesome. 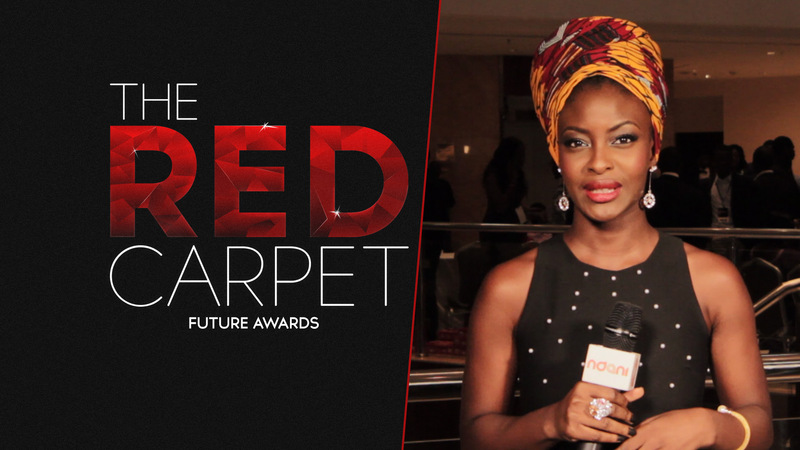 Our fabulous red carpet hosts, OAP Mercy Ajisafe, and Timini Egbuson were on hand to hold it down. Enjoy!